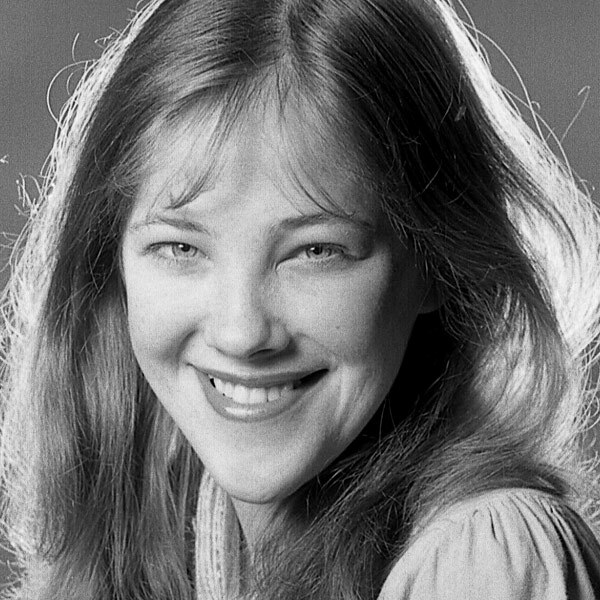 A Toronto native, Catherine O’Hara began her career at Second City Toronto as a waitress. After auditioning for the cast, then-director Joe Flaherty advised, “Keep up the day job. Keep up the waitressing.” In 1974, without any formal training, O’Hara successfully replaced Gilda Radner in the cast when Radner left for New York while the company was playing in Chicago. O’Hara joined the cast of SCTV, where her impressions on the show ranged from Meryl Streep to Brooke Shields to Lucille Ball. Her iconic characters included Lola Heatherton and Dusty Towne. She earned an Emmy for her work writing on the program in 1982. O’Hara’s success on SCTV and the SCTV Channel led to more television roles, and she has appeared on Tales from the Crypt, The Larry Sanders Show, Curb Your Enthusiasm, Six Feet Under, and 30 Rock, in addition to hosting SNL twice, a show she was hired for in 1981 (but quit before appearing in a single episode, choosing to return to SCTV). O’Hara made her film debut in 1980’s Double Negative, which also starred her SCTV co-stars John Candy, Eugene Levy, and Joe Flaherty. She worked with such film icons as Martin Scorsese, Meryl Streep, and Jeff Daniels, leading up to more notable roles in Beetlejuice, Home Alone, and The Life Before This. Her role in Christopher Guest’s 2001 mockumentary Best in Show won her both a Canadian Comedy Award and an American Comedy Award. O’Hara has done a wide range of voice work, being featured most notably in The Nightmare Before Christmas, Chicken Little, Over the Hedge, Monster House, Brother Bear 2 and Frankenweenie. She returned to Second City Toronto in July of 2017 to participate in Take Off, Eh, a benefit Spinal Cord Injury Ontario and Dave Thomas’ nephew, Jake Thomas. The show raised more than $325,000, and performers at the event included some of Canada’s biggest names in comedy and music. O’Hara currently stars alongside fellow SCTV alum Eugene Levy in the CBC sitcom Schitt’s Creek, which has earned her two Canadian Screen Awards.